Choosing the ideal platform for your new web application is of significant importance. That said, finding the best platform that suits the requirements of your web application might not be an easy task. This is because there are plenty of frameworks available out there, which can be used to build flawless websites without any issues. If you are new to the world of frameworks, then you might find it really hard to identify the right framework. Two of the most popular frameworks that are used millions of developers to design web applications are React JS and Angular JS. If you have no clear idea about these frameworks, then you won’t be able to tell which one of them is perfect for your needs. Some of the important things that you should know about React JS and care the following. In simple words, AngularJS can be defined as a web application framework that was initially created by Google. 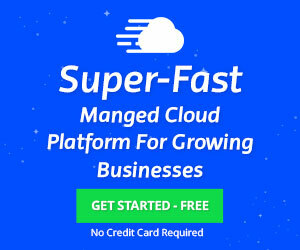 This framework receives active support from a large community of web developers and Google. The Angular JS framework was originally developed to combine well-known patterns, components, development practices, and designs into one framework. This is done to address the challenges and issues developers encountered during the development of single page applications. The Angular JS framework offers support for a number of standardized components such as controllers, views, models, and services. In addition to that, this framework makes use of two software design patterns and they are known as dependency injection and Model View Controller (MVC). The use of these innovative software patterns results in the development of web applications at a rapid pace. Several users particularly the ones who are hearing about the Angular JS framework for the first time in their life often ask why they should use this framework. The answer is simple, Angular JS is an excellent platform, which is suitable for developing different types of web applications. Users who are familiar with a knockout or MVC will be easily able to learn the testing API of the Angular JS framework. In short, Angular JS framework is one of the solutions when it comes to rapid front-end development. In fact, developers will not even need a plug-in or any other tool to create a data-driven web application. If you are using any other framework, then you will need to divide the app into different components in order to implement MVC, which can be pretty time-consuming. The good news is that you will be easily able to avoid such hassles by choosing the Angular JS framework for your future projects. The first and most important thing you should know about the React JS framework is that it is one of the best frameworks or client-side libraries that is used to create user interfaces. Developers and designers who use the React JS framework will be able to easily and neatly organize their web application around different discrete components. In fact, users will be able to nest different types of components with one another. Another important thing you need to know about the React JS framework is that it is incredibly fast. This is because this framework considerably reduces the number of writes to DOM that is usually the slowest part of client-side applications. It is best to use the JSX extension when you are writing the react code. If you are still unable to decide whether React JS framework or Angular JS framework is the best choice for you, then go through the following Angular JS vs. React JS section, as it will help you to make an informed decision. Angular JS is one of the most loved choices of several expert web designers and developers because it is capable of automatically managing the dependencies on its own. However, this is not the case with the React JS framework, as it requires the support of additional tools for managing dependencies. In addition to that, you should note the fact that the Angular JS framework is the best choice for developing Single Page Applications, which update only a single view at a certain time. On the other hand, the React JS framework is considered as the right choice for developing Single Page Applications, which updates several times at a certain time. 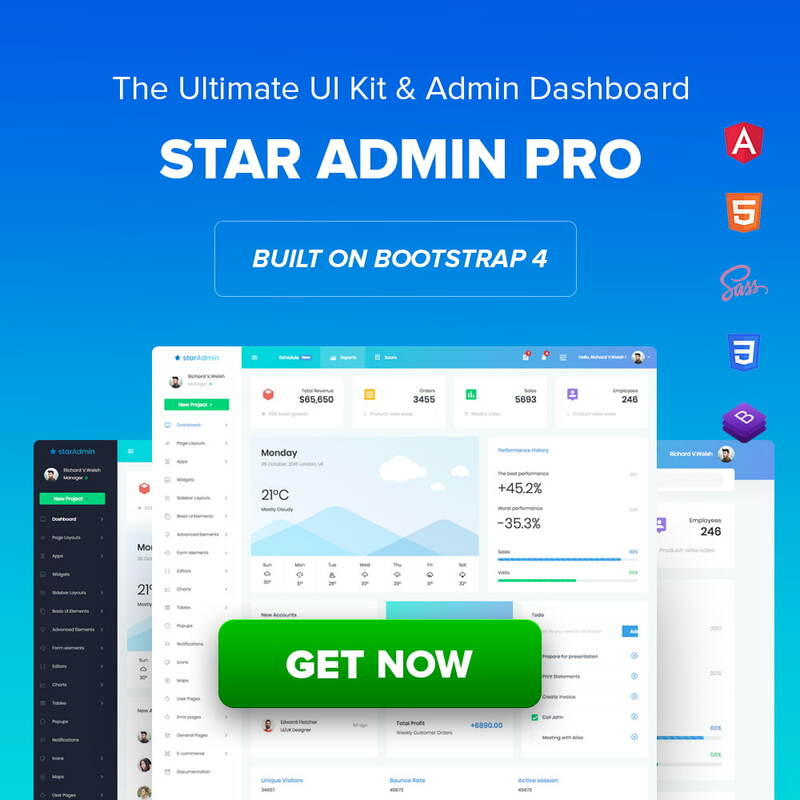 If you wish to know more about any one of these frameworks or if you need guidance on how to select Bootstrap admin dashboard templates, get in touch with us because we have got you covered.